MercyMe extended their “Imagine Nation Tour” visiting 30+ cities nationwide alongside fellow GRAMMY nominee Crowder and multiple GMA Dove Award nominee Micah Tyler. 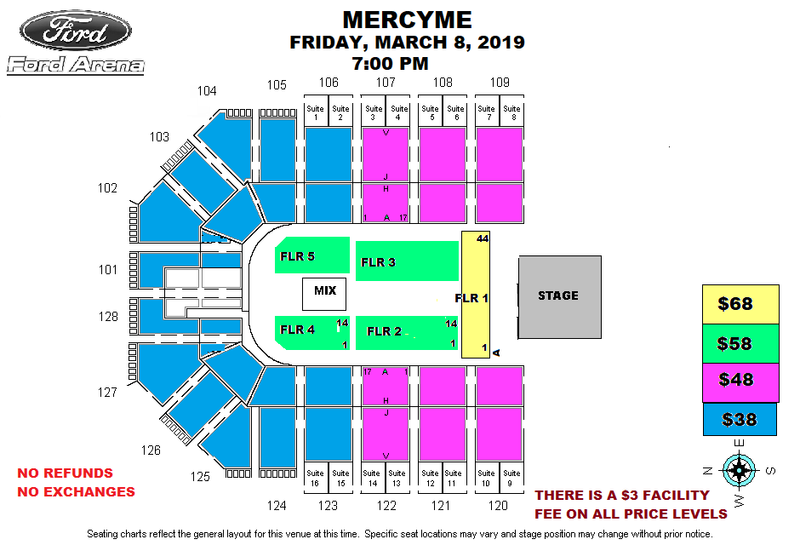 MercyMe “Imagine Nation Tour” Presented by KSBJ will play Ford Park in Beaumont, TX on Friday, March 8, 2019! Tickets start at just $38 and will be available for purchase at the Ford Park Box Office, www.ticketmaster.com or charge by phone at 800-745-3000. Additional fees may apply. Groups 10+ Save On MercyMe Seats! Deadline to place group orders is March 6.